Belen Gallego is the founder and CEO of CSP Today and PV Insider, two business intelligence and events brands that focus on fostering communication, partnership and information flow for stakeholders of the concentrated solar power and photovoltaics industries respectively. Belen works with companies, institutions and government of the key global solar markets including US and Europe, India, South Africa, Chile, the North of Africa and the Middle East to facilitate development of the solar and sustainability agenda. 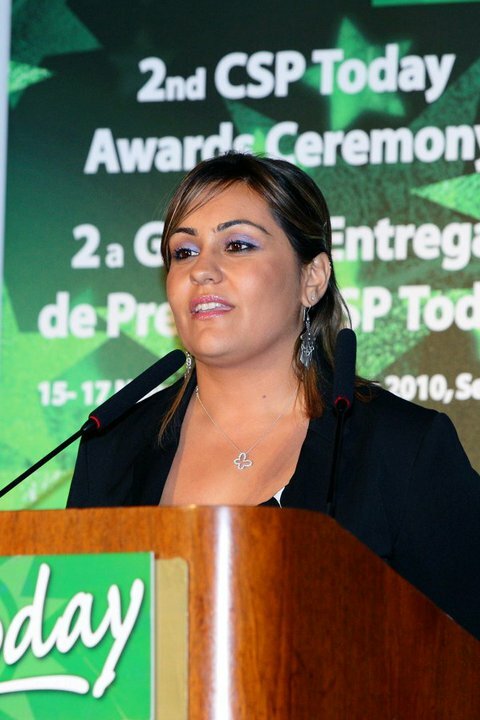 Belen also often moderates and speaks at events and writes articles about energy.